Home time is key to a happy, healthy driver. Whether it’s just some time to unwind from life on the road, or spending time with family, getting time at home is a must for truck drivers. Truck drivers shouldn’t have to choose between making a living for their family and spending time with their family. According to industry statistics, the average driver will be away from home for 2-3 weeks at a time. How many birthdays, school plays, soccer games and family moments will a driver miss being away from home for 2-3 weeks at a time working for an average trucking company? 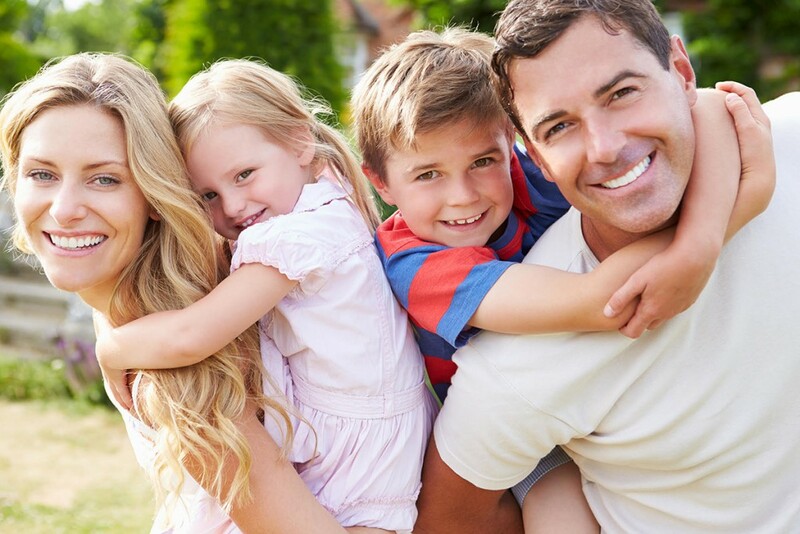 Central Trucking Inc. is not your average company, and we have solutions that work for you and your family. Competitive pay – Solo drivers can earn $55,000 per year and still be home with their families a couple of days a week. Teams can earn $110,000 per year and still be home every week! Old equipment. You’ve seen it on the interstate, or perhaps you’ve even had to drive it. You’re constantly worrying about breaking down alongside the road in the middle of the night, or risking getting pulled in for an inspection every time you cross a scale. Old equipment is unsafe and costs you time. In trucking, time is money. If you’re broke down somewhere, you aren’t getting paid. Trucks without PrePass and Pike Passes cause you to lose time on the road, and that time adds up. Your truck and trailer are the tools you use to do your job. Why do a job with old worn out tools? 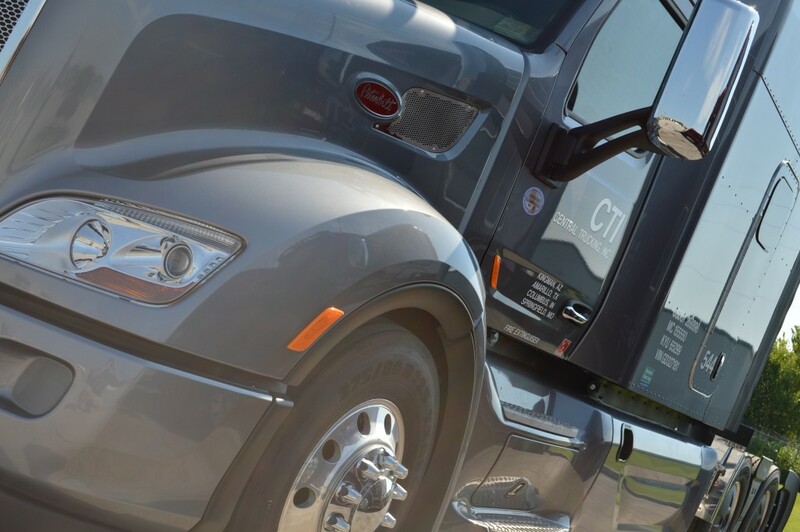 In addition to great home time, competitive pay, and top notch equipment, Central Trucking Inc. offers a safety bonus to qualified drivers. 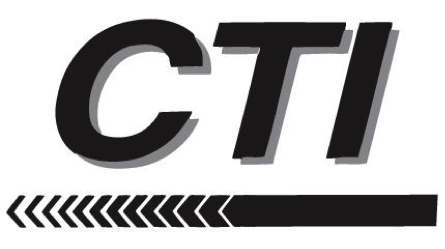 To qualify for a safety bonus CTI drivers must be full time for 12 months, have no cargo or accident claims for 12 months and be HazMat certified for 12 months. At the end of every 12 month period, CTI will pay a bonus of one cent per mile for every mile driven in that 12 month period. Have a friend that would like to come work at CTI? 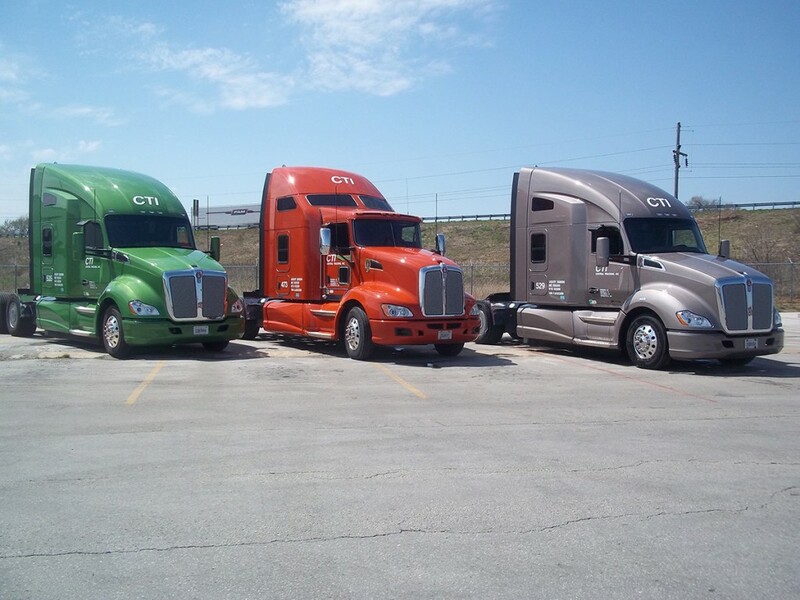 As a driver at CTI, if you refer another driver, you will receive a $500 bonus when your referral runs 10,000 miles. That’s like free money just for telling them how much you enjoy working at Central Trucking Inc.! Just be sure that your referral gives your name at the time of application as the person who referred them to be eligible. 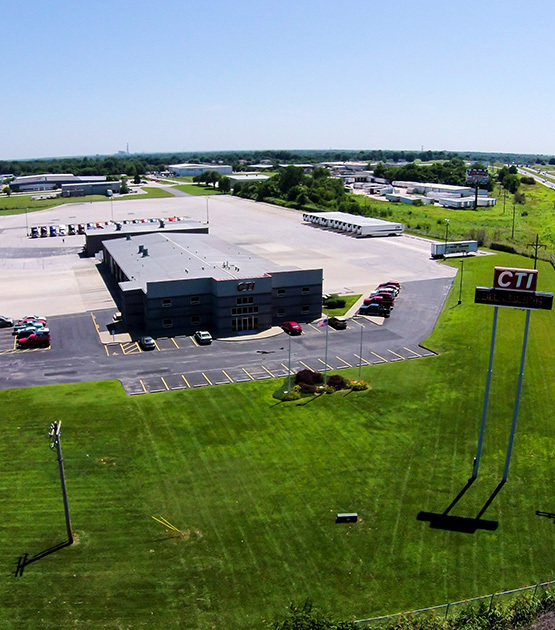 Central Trucking Inc. Family owned and operated since 1974.